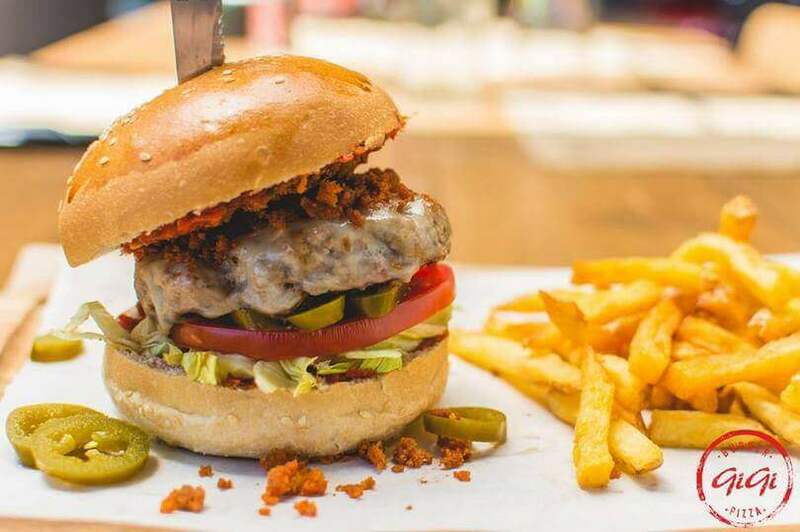 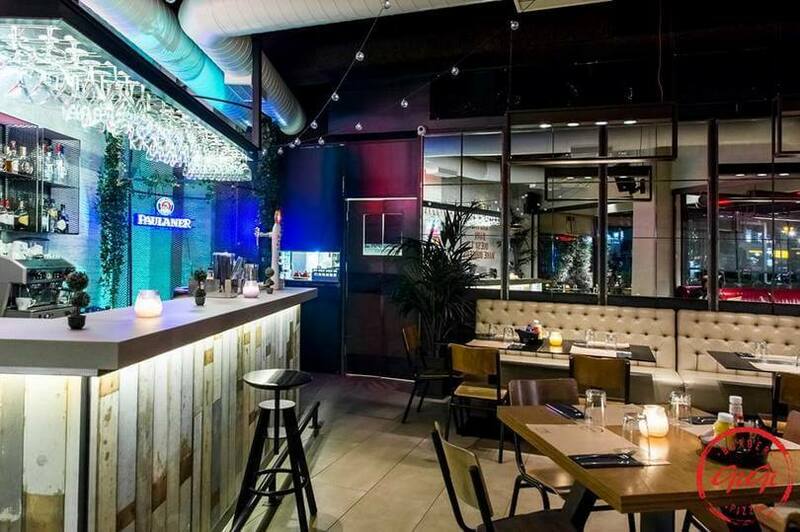 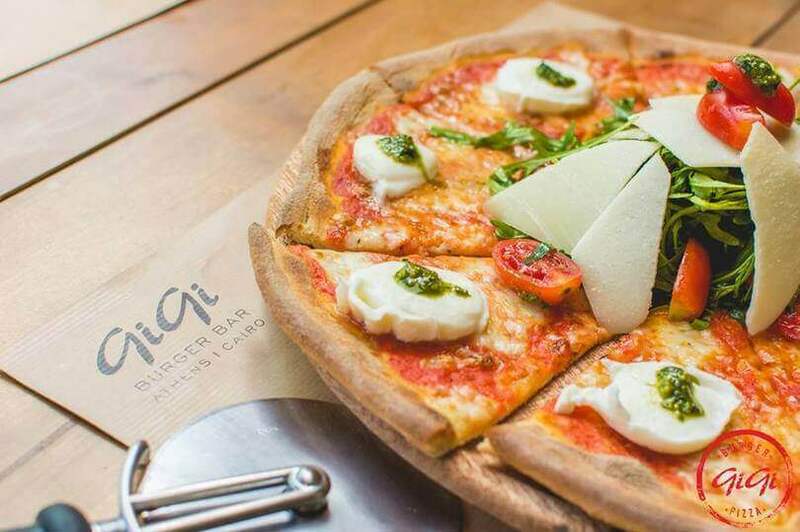 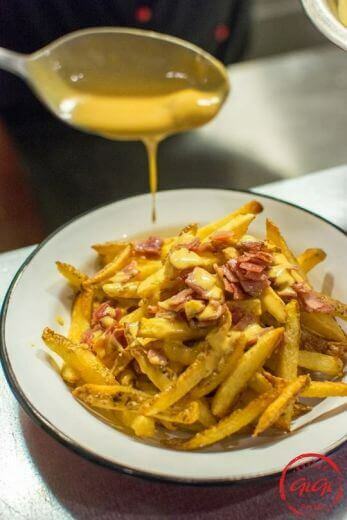 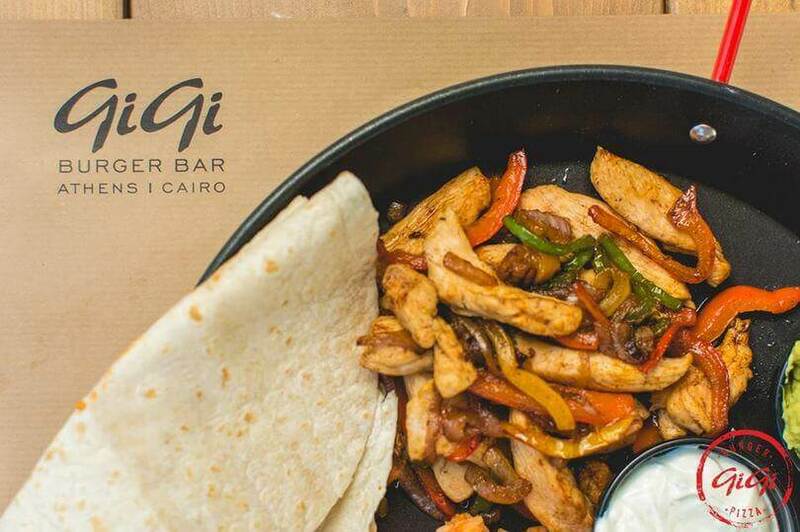 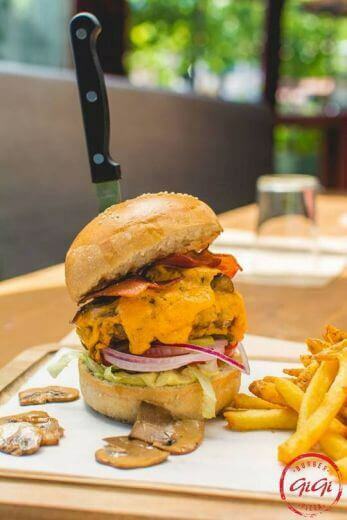 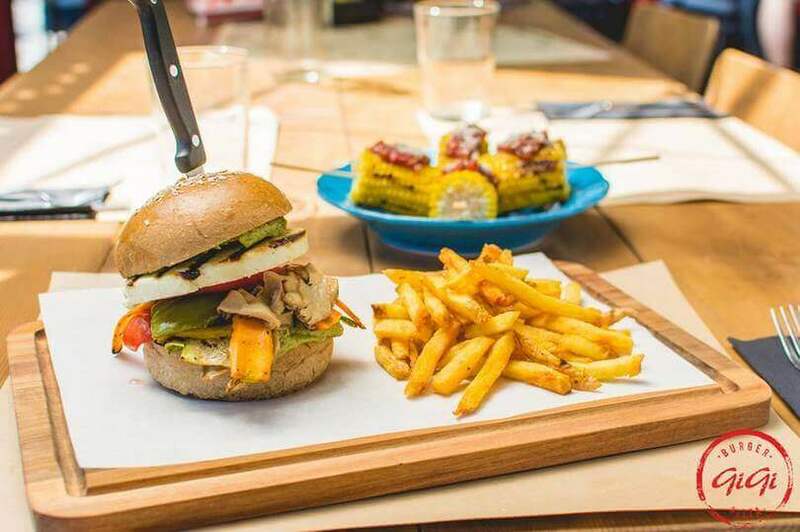 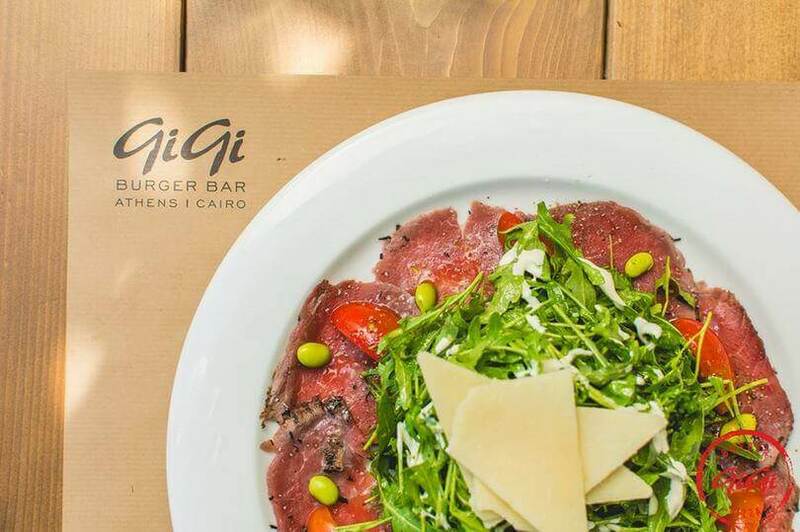 Gigi Burger Bar in Drosia offers american style cuisine and burgers. 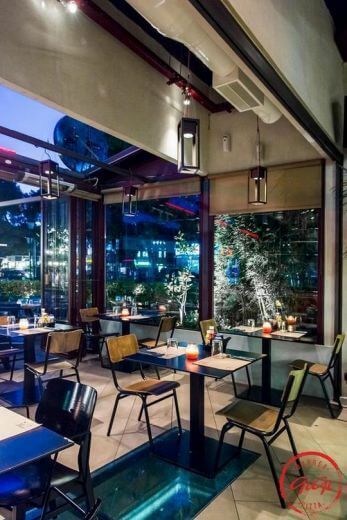 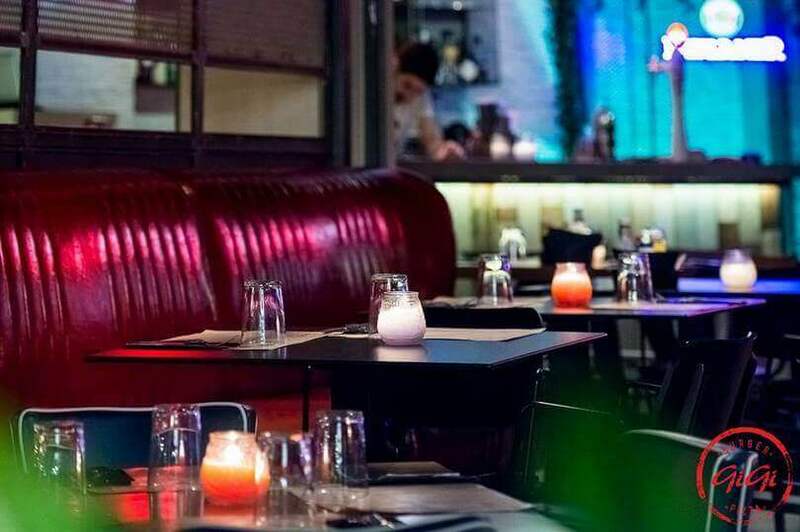 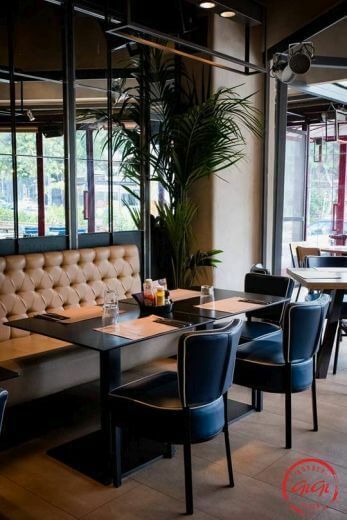 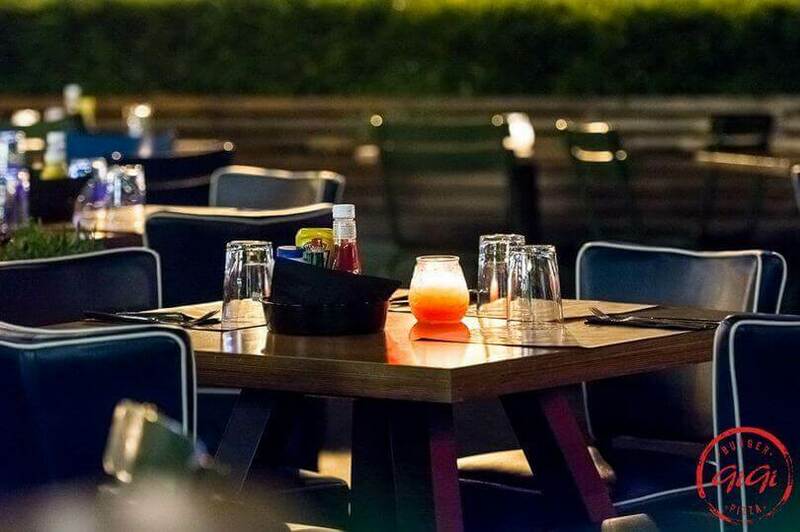 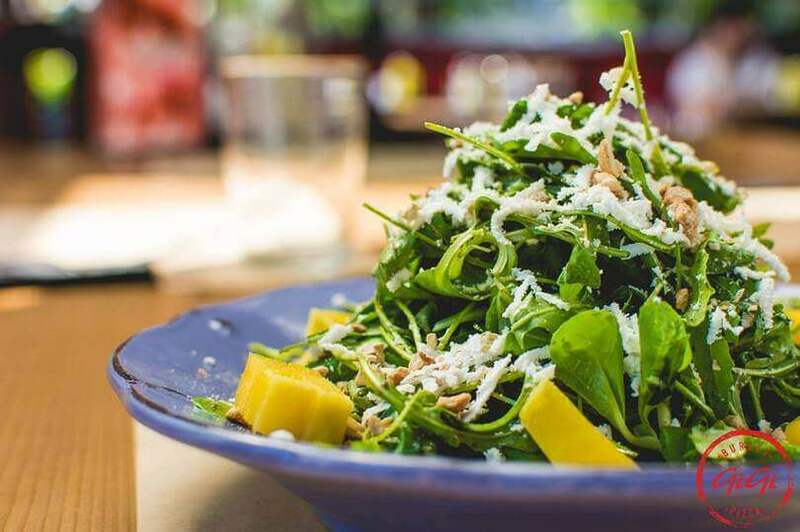 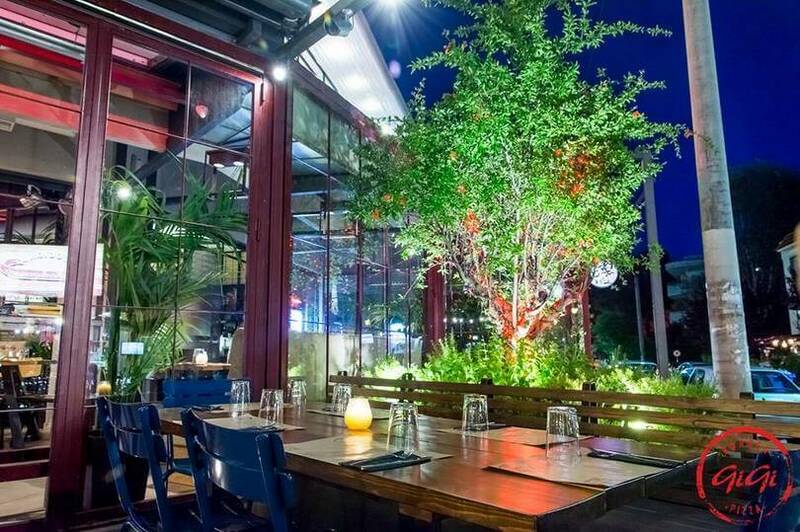 It is a nice and trendy restaurant with modern design and beautiful, bright colors, comfortable sofas and a cool outdoor area, which is a special getaway from everyday life. 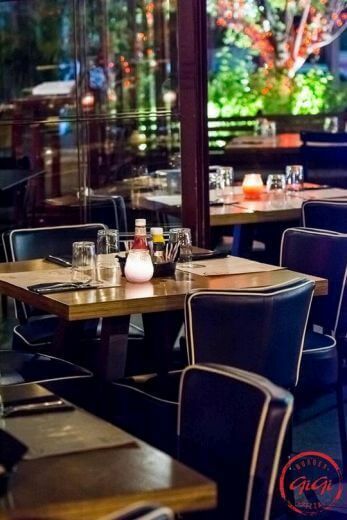 Here you can enjoy your favorite American specialities and refreshing cocktails. 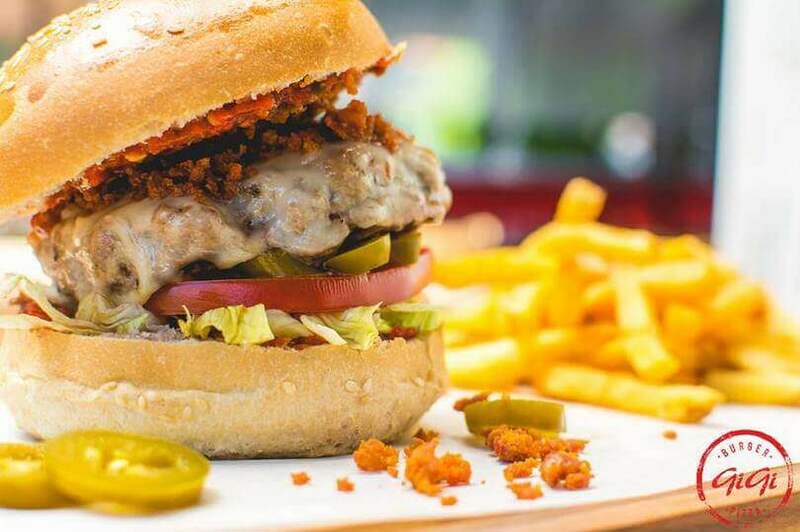 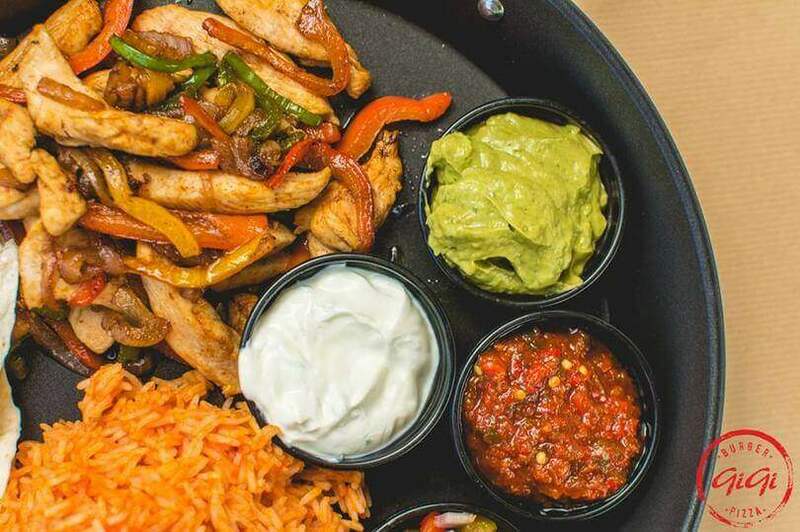 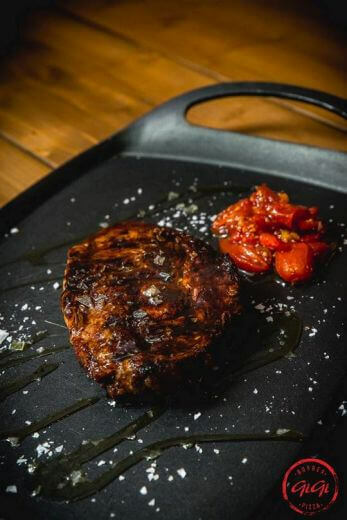 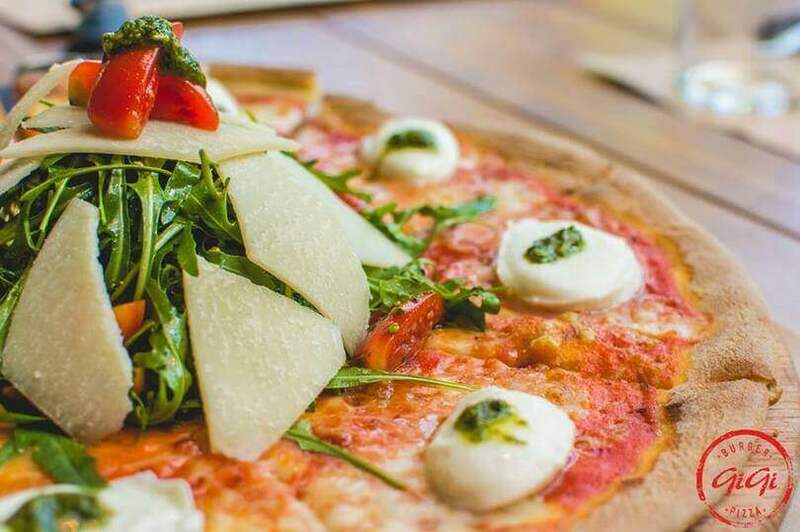 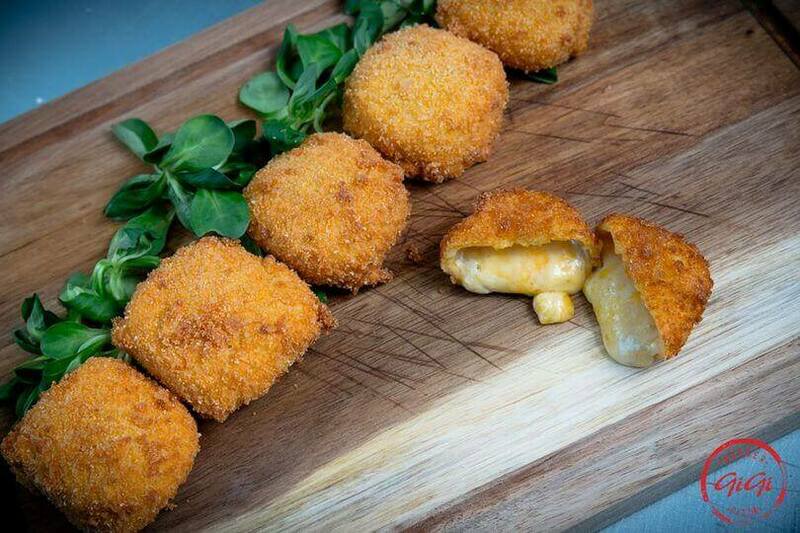 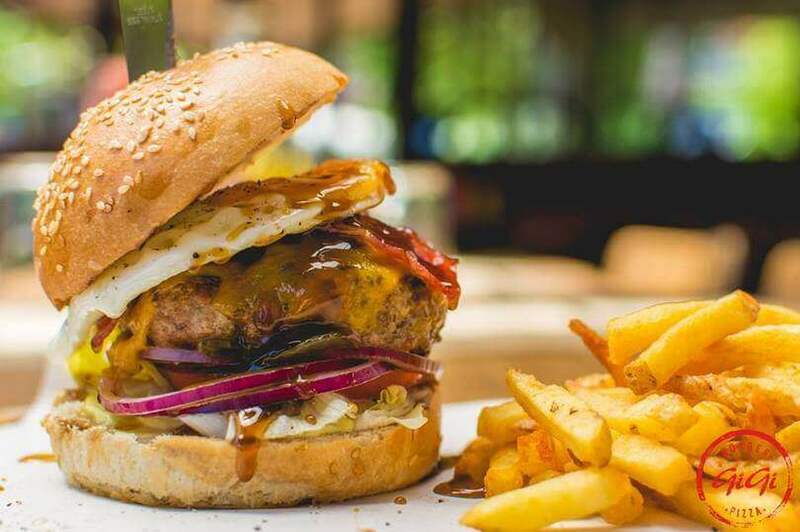 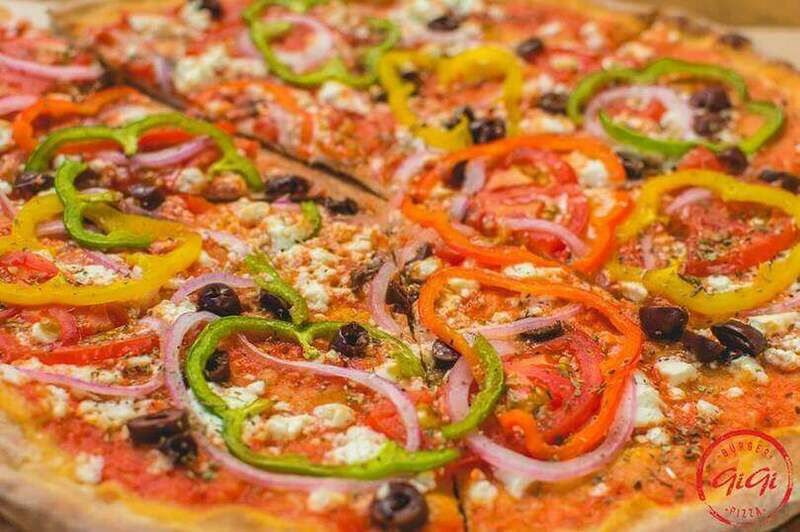 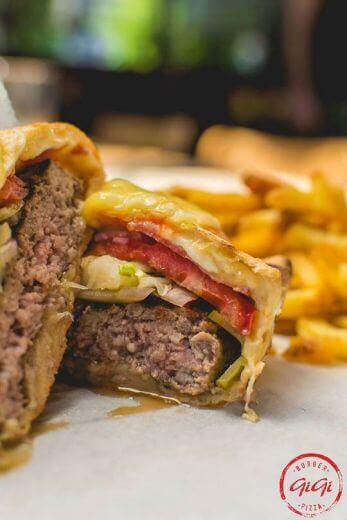 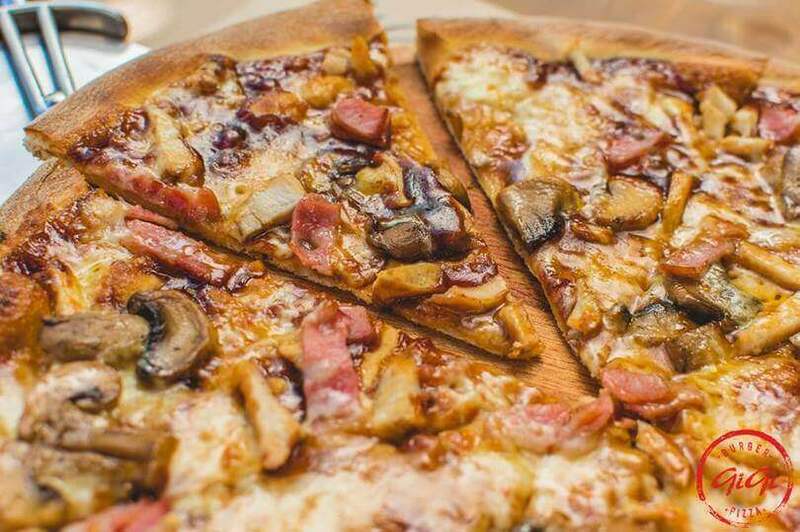 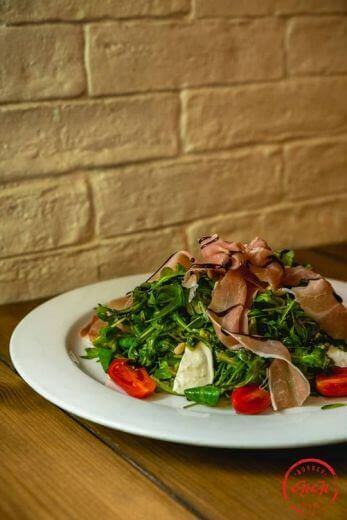 Try juicy burgers, tasteful appetizers, traditional pizza with thin crust and of course delicious burgers with beef or chicken and why not the special gourmet burgers. 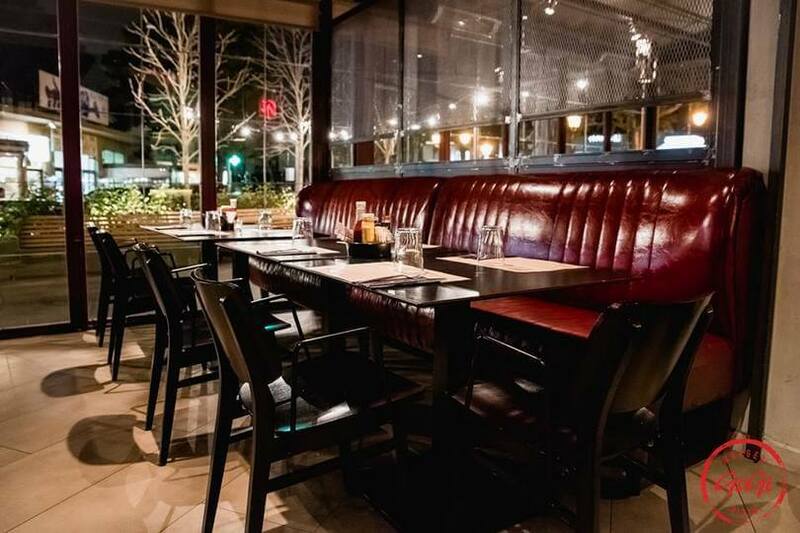 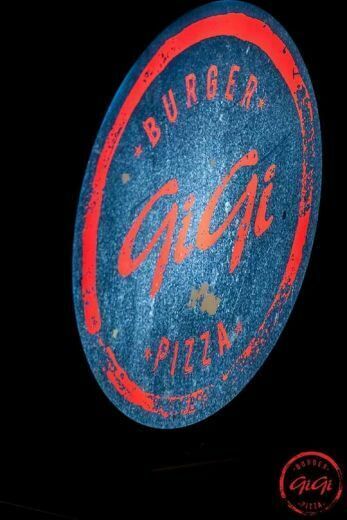 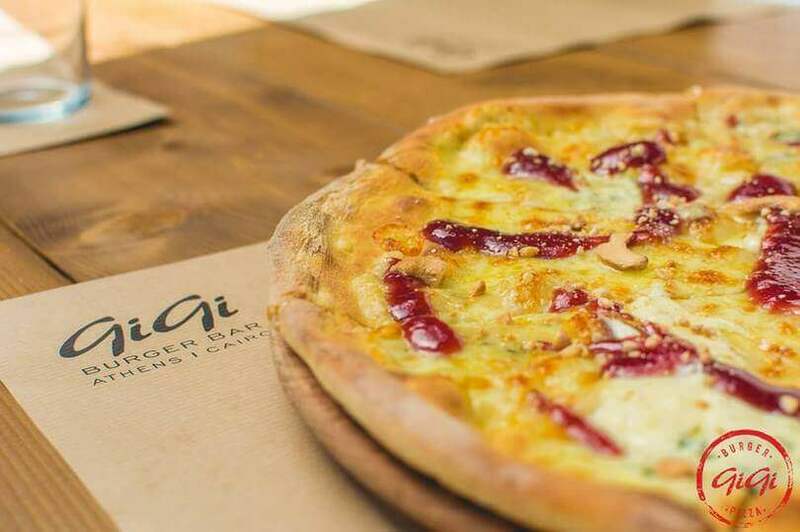 Make your reservation completely free at Gigi Burger Bar via e-table.